A storm tracking NASA team is presently studying the storms' vortex and wind speed at Neptune. 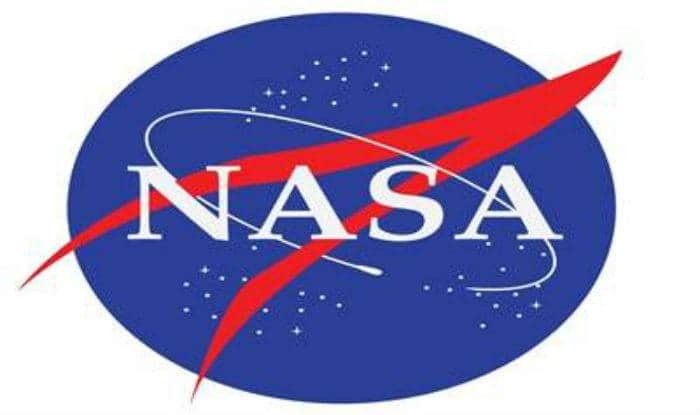 New Delhi: NASA is expected to launch a tiny spacecraft towards the moon of Neptune, according to researchers at the Lunar and Planetary Science Conference in Texas. NASA researchers believe that Triton, the Neptune’s moon is likely to be able to sustain life if there are liquid oceans beneath its icy surface. They added that the water would stay in a liquid state due to the presence of ammonia. Meanwhile, NASA’s Hubble Space Telescope had discovered a diminutive moon in 2013. Astronomers call it “the moon that shouldn’t be there.” The tiny moon, named Hippocamp, is unusually close to a much larger Neptunian moon called Proteus. Normally, a moon like Proteus should have gravitationally swept aside or swallowed the smaller moon while clearing out its orbital path, researchers said.